The 5 Video Game Remasters You Shouldn't Be Missing! The 5 Video Game Remasters You Shouldn’t Be Missing! Here is a very short list of video games that have been remastered for the current generation of consoles; despite being great games these five haven’t received the commercial success they deserved the first time around. 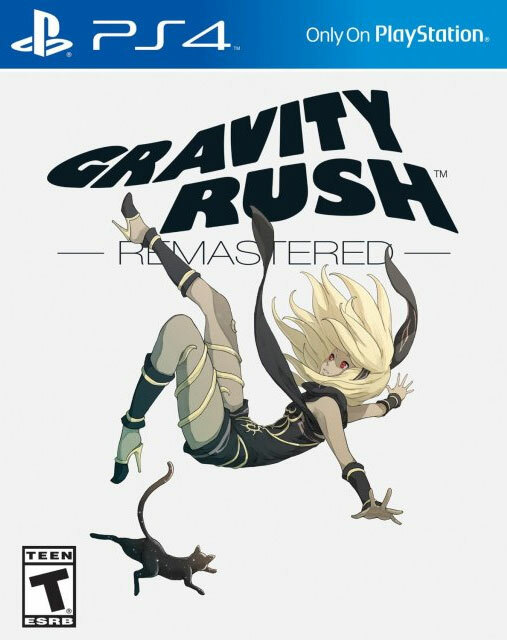 Like the few people who got to play Gravity Rush, I bought the game because it was one of the too few big first-party games on the PlayStation Vita which didn’t have many games at the time to begin with. Needless to say that not many people have played this very eerie game with a very unique gameplay mechanic at its core. I couldn’t be happier for Sony giving the game a sequel and releasing this remaster that will give a lot more gamers the chance to follow Kat and her trusted feline Dusty in their adventures. If you still need to more reasons to play Gravity Rush, its director is Keiichiro Toyama, the mind behind the Silent Hill and Siren series. If Darksiders II had been released by Nintendo and was featuring a character dressed in green name Link, many would have put the game in their Games Of The Year list; unfortunately being the sequel of an average game that didn’t sell millions of copies handicapped it greatly. 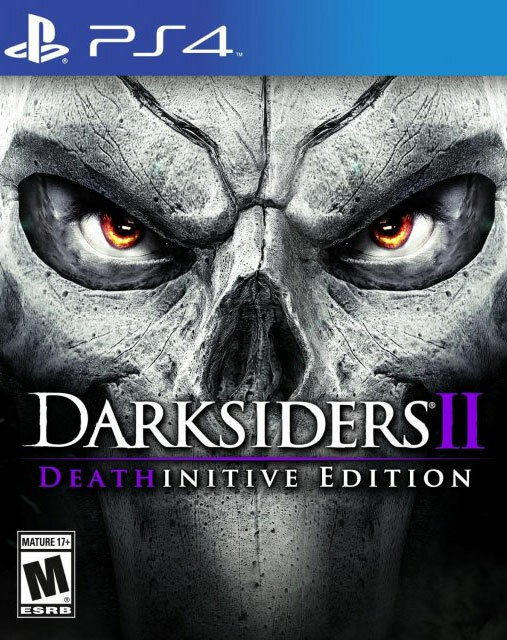 Despite that Darksiders II is everything a sequel ought to be: it not only fixed all the quirks of its predecessor but it excided every expectations people who were looking forward to had. The open-world action-RPG is heavily inspired by Zelda gameplay-wise but its universe is super interesting and Death’s quest to save his brother War is definitely worth playing. 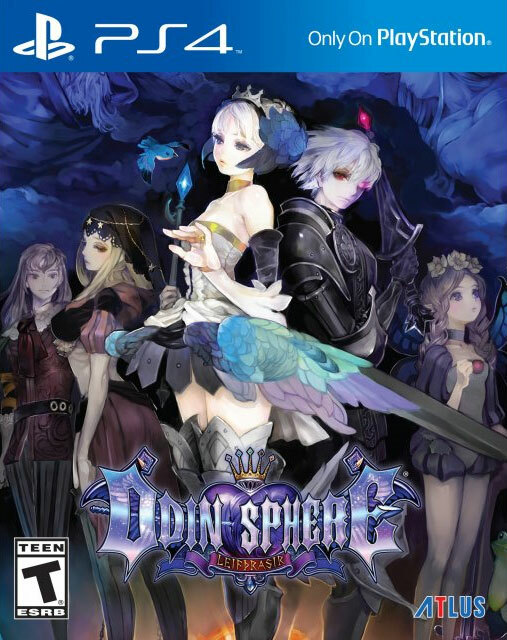 It only takes a second to recognize the absolutely stunning visual flare of Vanillaware which makes Odin Sphere so special; unlike most of the games on this list, the original Odin Sphere was released two generations ago on the PlayStation 2. Calling it a remaster is not doing justice to the amount of craft and love that has been poured into Leifthrasir: the five story lines and their ending chapters are a joy to play and feast for the eyes; every frame looks like a hand-drawn painting. The storytelling is also very addictive and as you’re playing as all five characters, crossing storylines will happen and chronological order matters. This is the closest there is to a cult classic when it comes to video games; this very weird tactical role-playing game is set in an alternate universe in Europa during the early years of World War II; there are no Nazis and allies here; just the autocratic East Europan Imperial Alliance and the Atlantic Federation. 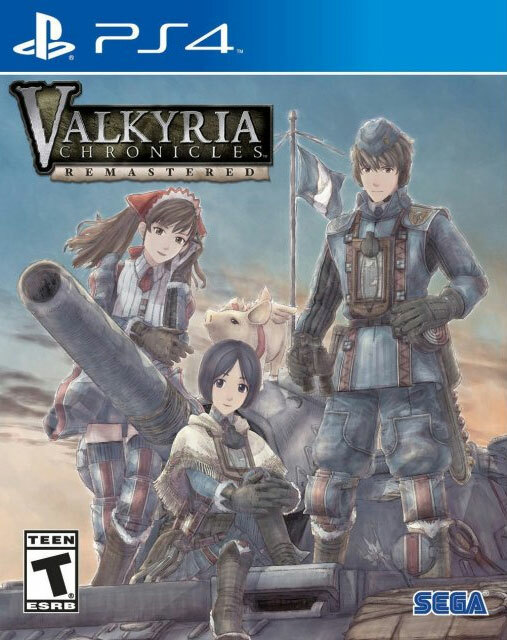 If the SEGA property is reminiscent of games like Sakura Wars and Skies of Arcadia; its visual style is very singular and its unique turn-based battle system memorable offering an interesting blend of strategy and action. It is quite surprising to know that the game has sequels however they are only available on handheld devices. EDF 4.1 is 50% GOTY, 50% remaster, and 100% fun! 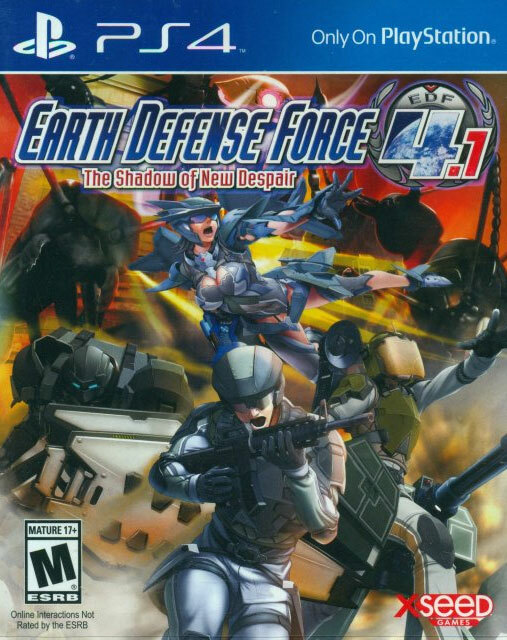 It’s the kind of unassuming game that’s very easy to miss; after all, its graphics look dated and the game doesn’t have the shine or polish of AAA productions; however, the one thing that makes Earth Defense Force a must play is the insane amount of fun it provides: in many ways, it is the Starship Troopers game we always wanted but never asked. There is something absolutely exalting about destroying entire cities while fighting gigantic foes with massive guns. It’s simple, it’s primal, there’s no grand philosophical statement here; if it has more than two legs, shoot it and have a blast!